Remember that advice column called “Dear Abby” that was started in the 50s, where people would write in with their problems and she would answer their questions? Have you ever wished there was a column for your fashion and beauty needs, where you could write in and have all your FASHION questions answered or BEAUTY problems solved? Well, look no further! This week we are rolling out a new weekly column where we take some of your questions and answer them right here on the blog. We’ll also be asking some questions of our own to start it off but we want to hear from you! So you’re probably wondering how this is going to work. There are 2 ways you can send us your questions: Twitter & Facebook. Here’s how you participate! 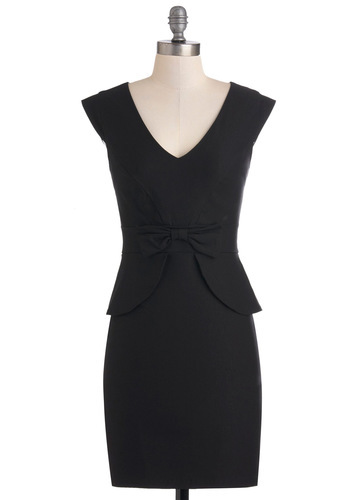 ≈ Comments Off on Halloween #StyleOff Winner Announced! Earlier in October, I gave five aspiring fashion stylists the challenge of creating a Halloween costume only using items in their current wardrobe. I just love Coumba Niang’s rendition– combining multiple elements from Michael Jackson’s iconic looks. With midterms behind us and the fall semester halfway over, here’s a look back at the last two weeks of the most stylish students at Orange Coast College. 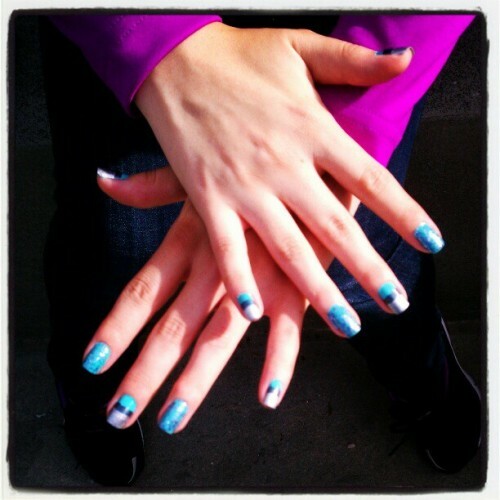 @shrimpyjen has great nail art! As always, I am happy to be hosting a Photo of the Day Contest for those photographers that participated in this shoot! Check out Orange Coast College’s most stylish students (and teacher) of the last two weeks. 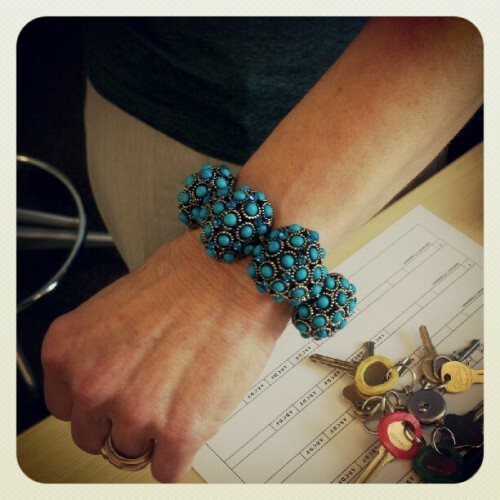 Check out Prof. Cheri Lawell’s gorgeous bracelet! 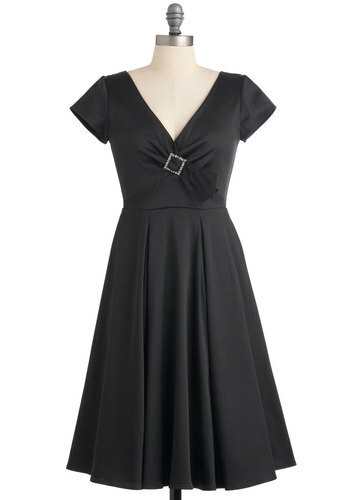 Drool! 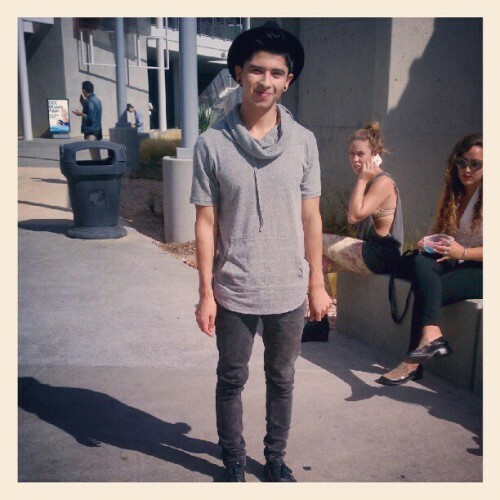 Check out Orange Coast College’s most stylish students of the past two weeks. @alexposh has style! I love his hoodie tee. It’s like a t-shirt with a front pocket and a built in scarf/hoodie. Innovative design! Plus, I love his hat!